Manaaki Whenua – Landcare Research. 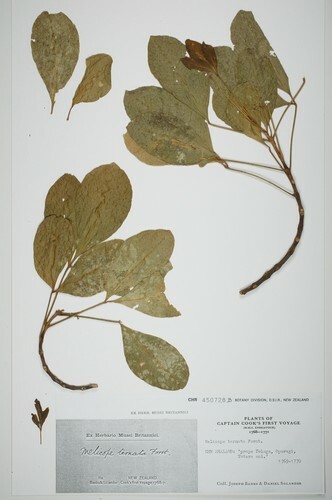 The Allan Herbarium is New Zealand’s largest dried plant collection. In this tour focusing on edible plants, you will see a range of modern and traditional food plant specimens as well as hear some quirky stories. Specimens from Captain Cook’s first voyage to New Zealand will be included in the tour. (Max. 25 people).